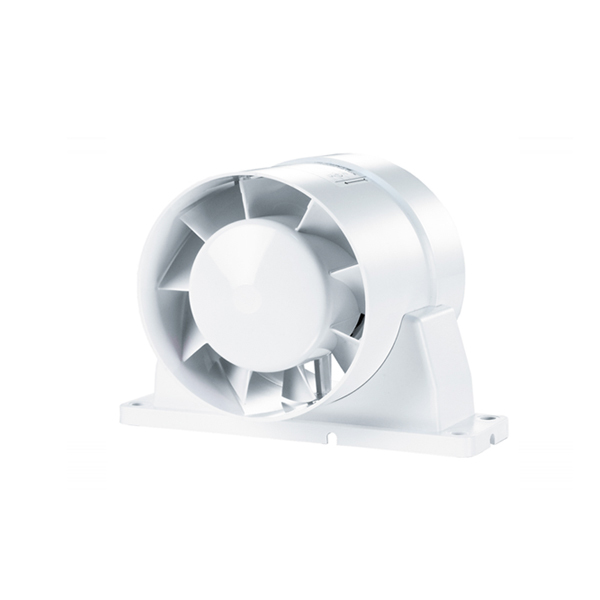 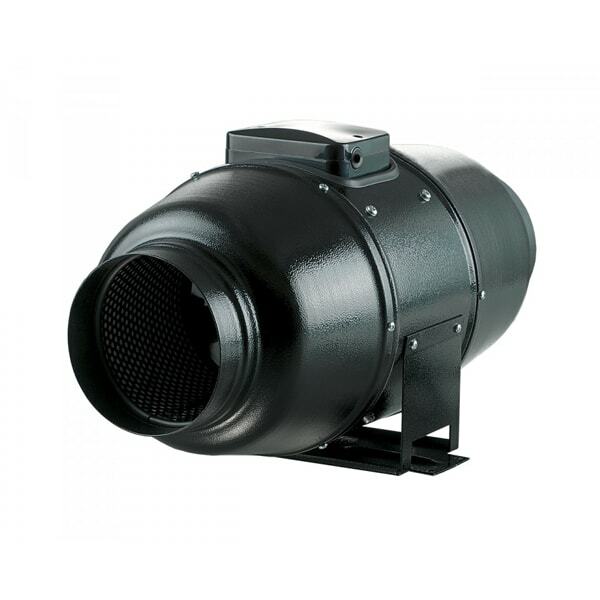 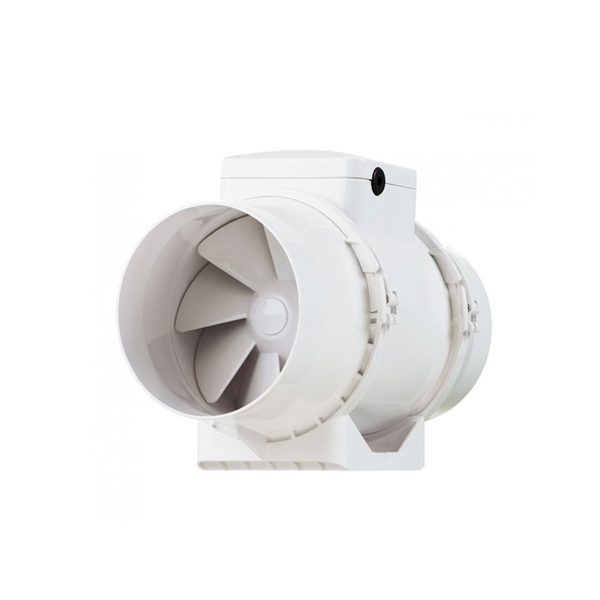 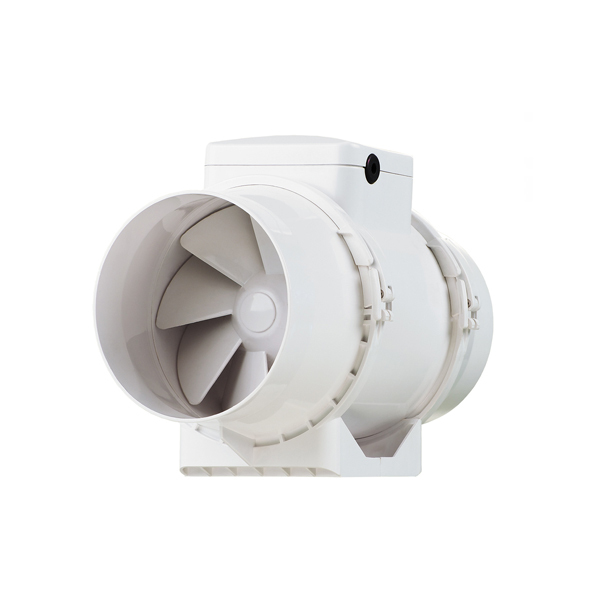 Pre packaged inline fan kits listed below designed to be used for extraction purposes in a bathroom/toilet room. 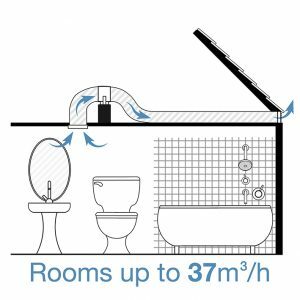 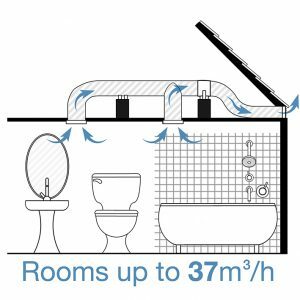 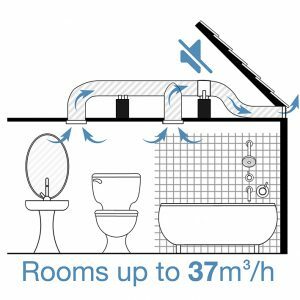 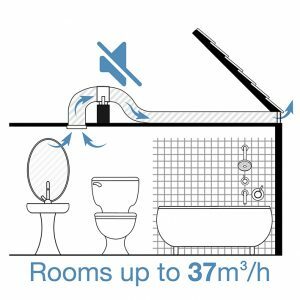 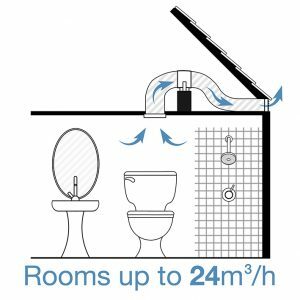 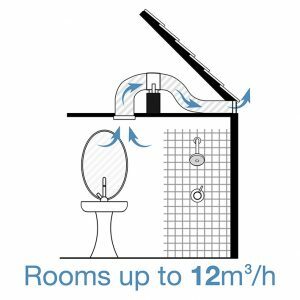 These kits range from small options for a small toilet all the way up to large kits with two intakes to service two rooms or one large room. 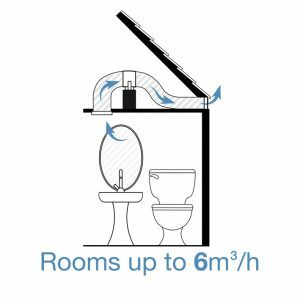 Please note that the items in these kits were carefully selected for DIY install. 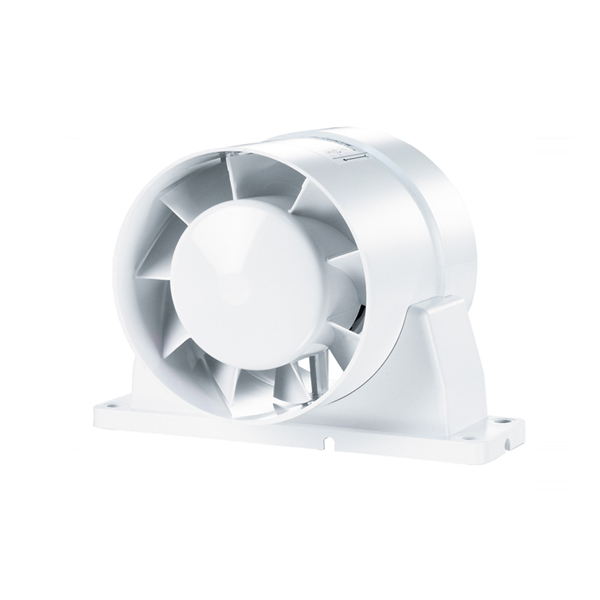 If you choose to add accessories to these kits, then you may require the services of a licensed electrician.